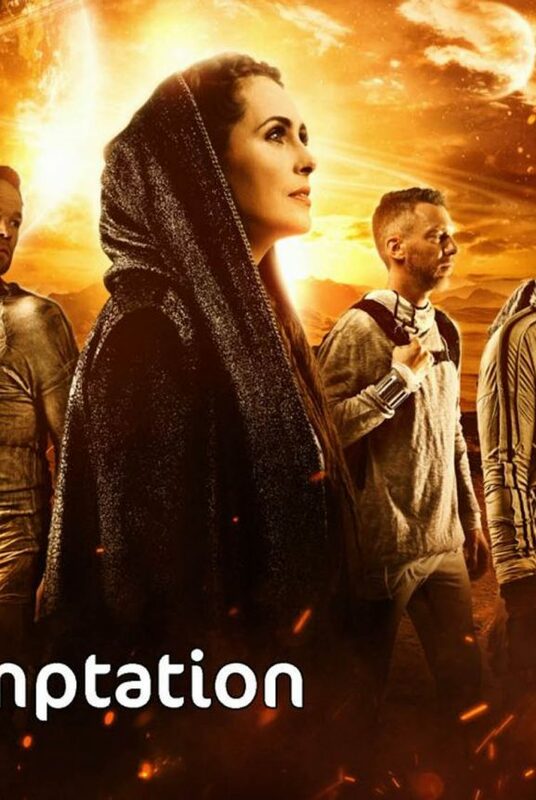 Within Temptation recently announced to be back with a world tour in 2019, right now we’ve got the first confirmation! 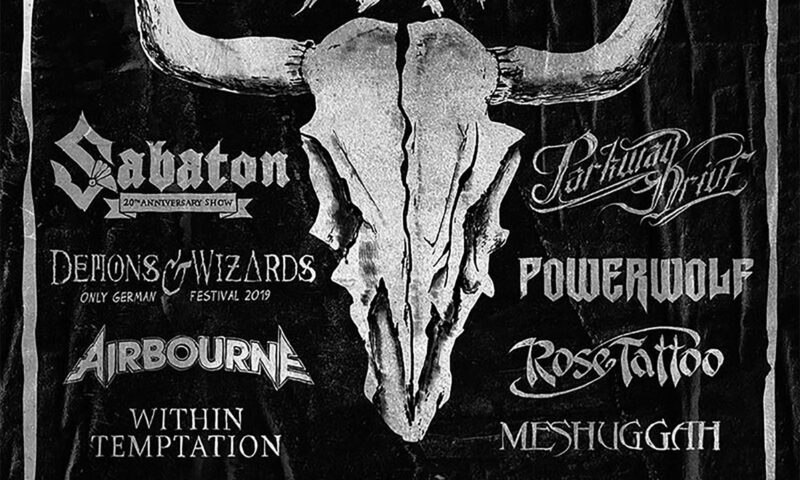 Within Temptation will perform Wacken Open Air 2019, among other big names such as Sabaton, Powerwolf and Avatar. It’s not the first time Within Temptation will perform at the festival in Wacken, Germany. Back in 2005 – and just 3 years ago in 2015, the band also performed at Wacken Open Air. 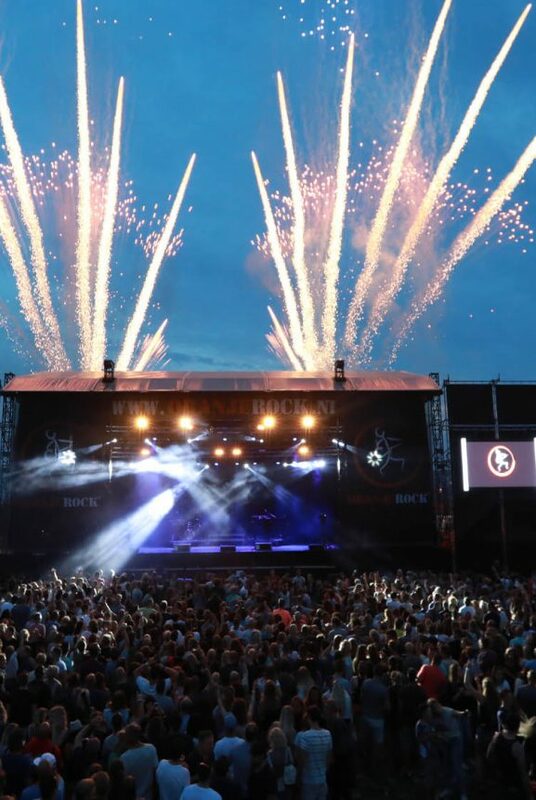 Even though WOA2018 is still going strong (02 – 04 August 2018), the new dates were announced on their official website. 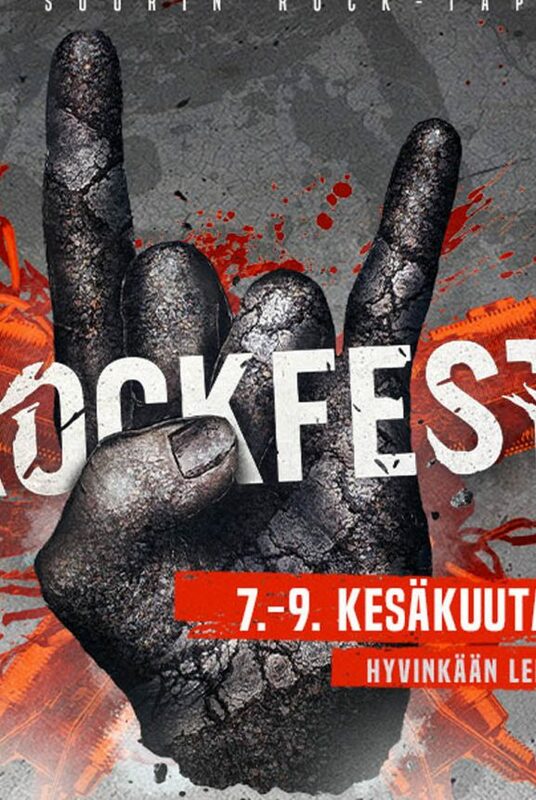 On what day of the three-day-festival will perform, is not known yet. Wacken Open Air 2019 will happen 01 – 03 August 2019. Watch the official released line-up poster below. Tickets for Wacken Open Air 2019 will go on sale in the night of Monday, August 6, 2018 and available for purchase via the official website of Wacken Open Air. The band is currently working on the final touches on their seventh full length studio album, which is set for release early 2019. 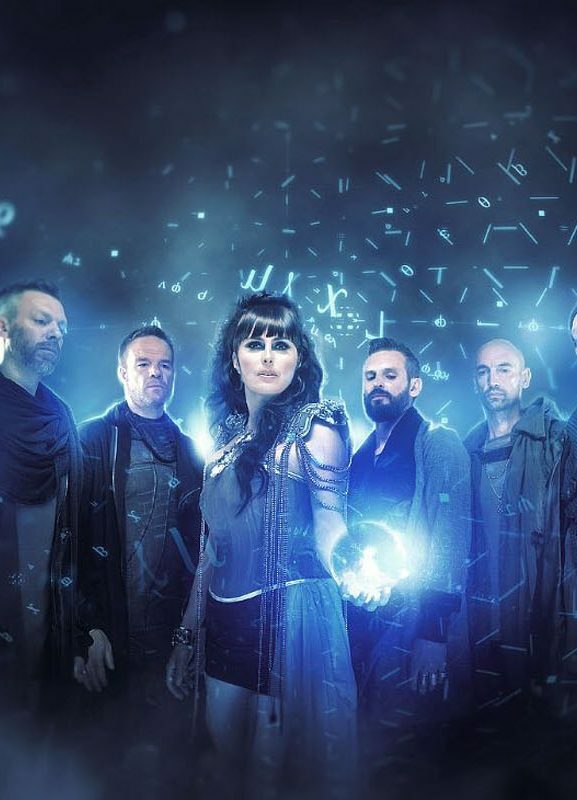 After a rough patch for Sharon, with a burn-out and a recent loss of a family member, Within Temptation is back on track! Recently, a new track got released into the world by accident. The Within Temptation machine is back up and running, preparing itself for #WT7. We are more ready than ever before! 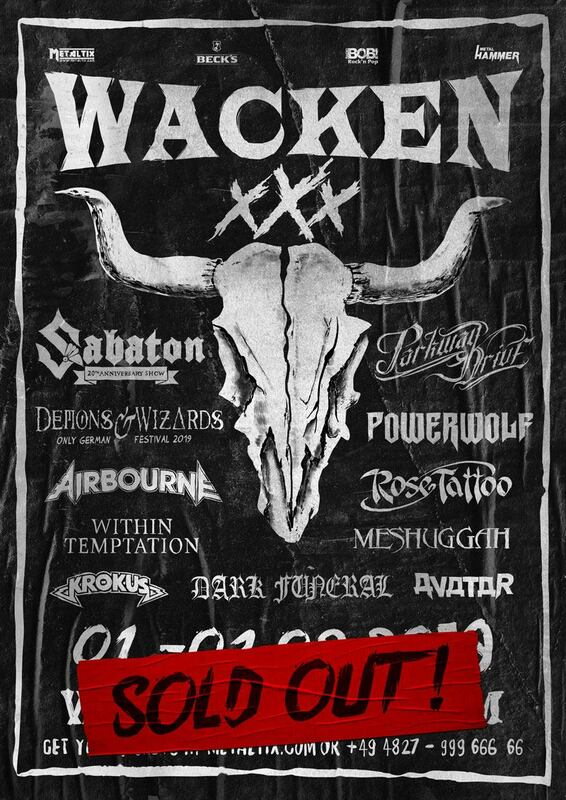 As of Thursday 09 August 2019, Wacken Open Air announced its festival tickets for 2019 are officially sold out. Make sure to not purchase any tickets through unofficial resellers.